Breaking news: During Spike TV’s live coverage of the PS4 launch, Geoff Keighly sat down with the co-Presidents of Naughty Dog, where they showed a teaser trailer of a brand new Uncharted game being developed for the PS4. No footage of the actual game was shown whatsoever, and no details were really given either, but it’s exciting, interesting news regardless. 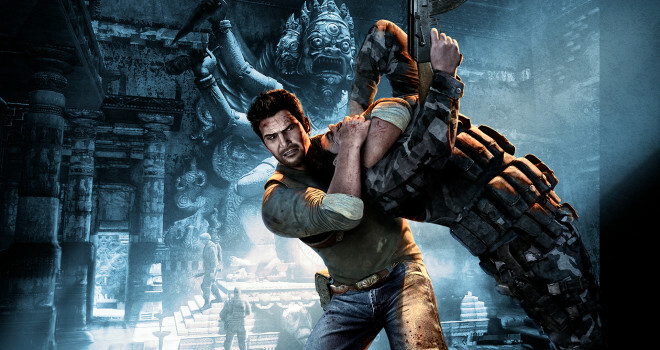 Uncharted 4 will undoubtedly bring us an awesome adventure and more hilarious antics from Nathan Drake. We’ll keep everyone up-to-date as new details about this upcoming title arise.